Baby Miku. Baby Miku found on Google. 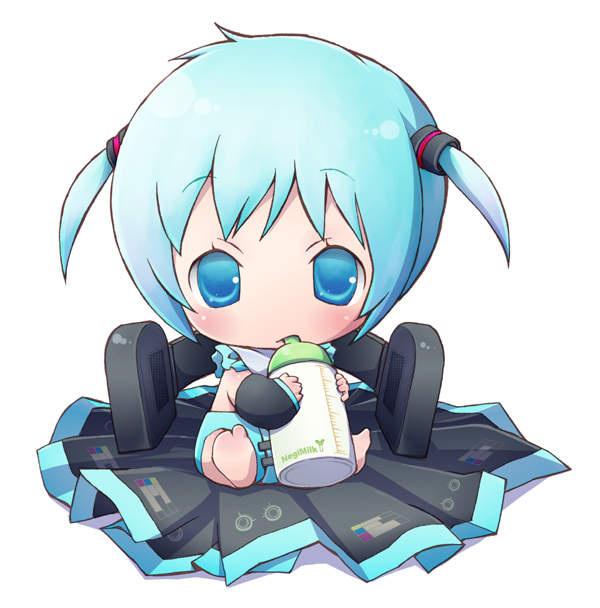 Wallpaper and background images in the Vocaloid club tagged: baby miku.